Happy PAWlidays all you fur-babes … here is our favorite items to give or to get this festive season! 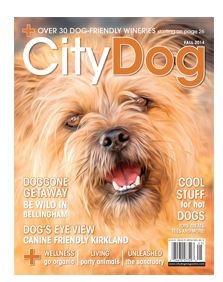 City Dog Magazine – A year worth of giving! 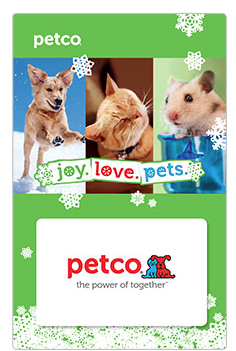 A PetCo Gift Card, very practical and fun! A PETSMART Gift Card for food, necessities, fun things and more! 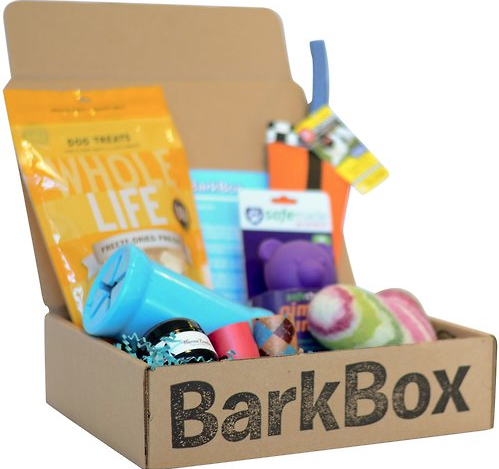 Bark Box (subscription can vary) This is a surprise each box, so much fun when it arrives on the doorstep! 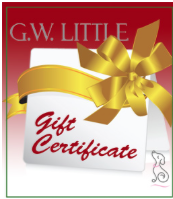 For the Sophisticated buyer GW LITTLE Gift Card can get anything from a designer outfit, novelty toys, gourmet treats or bejeweled collars. 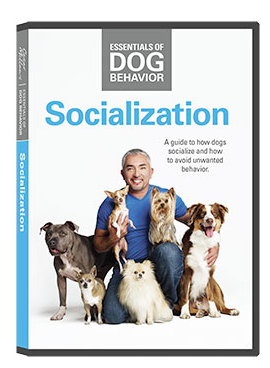 For the reader who loves a good book try Socialization! Posted by the LITTLE DOG RETREAT TM on December 3, 2014 in News for Humans. Posted by the LITTLE DOG RETREAT TM on February 24, 2014 in News for Humans. A to Z With Boo! Posted by the LITTLE DOG RETREAT TM on February 24, 2014 in News for Humans and tagged dog daycare lynnwood wa. Nestled quietly in a town called Cottonwood, Idaho there stands a larger than life, cabin sized Beagle. Yes, a Beagle and not just any beagle, but one that represents the owners love for carved statues. First, there is Toby; the 12 foot beagle statue carved by owners and artists Dennis Sullivan and Frances Conklin. Then there is Sweet Willy; the actual sleeping/cabin structure. Sullivan and Conklin have been carving dog themed statues for years, but it wasn’t until 1995 when their products became widely known and thus the Dog Bark Park Inn became a reality. You can purchase their beloved carvings in their gift shop. They have Doxies to Dalmatians. 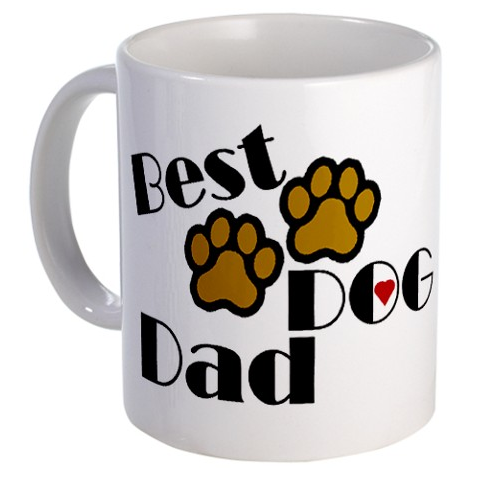 Specifically for us, little dog lovers, there are poodles, pugs, Papillion’s, Yorkie’s and more. Small sized seem to run around $49.00. How much does it cost to stay in a novelty B&B? Only $96 per night, which includes breakfast. 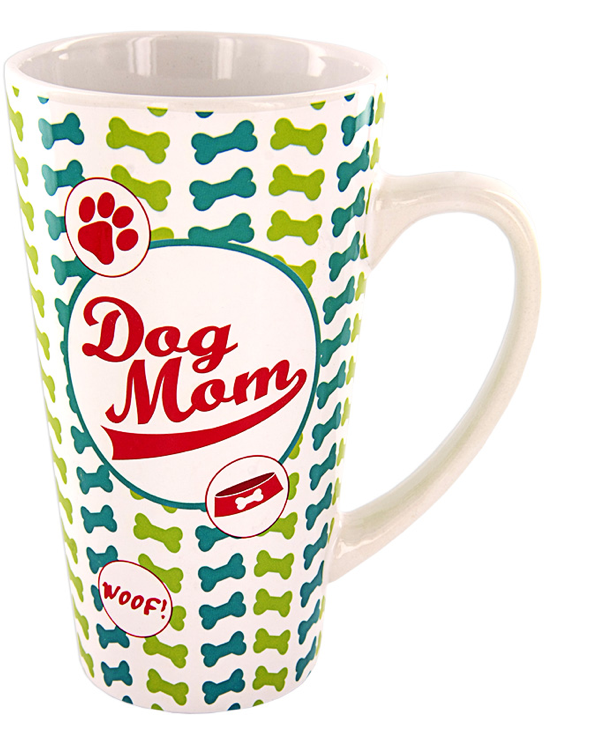 Beyond the bed, they boast a delightful breakfast sure to make any pup drool. Including delights like home-baked pastries, fruit, cheeses, yogurts, bagels and more. So can you and your furry friend stay together at the Dog Bark Park Inn? Absolutely, for an additional $10, responsible pups and their parents are welcome to enjoy the amenities and novelty together. (C) SI, Inc. Researched & Written by: S.R. Posted by the LITTLE DOG RETREAT TM on January 28, 2014 in News for Humans. With three little fur-babies on the social scene as well as owning a little pup business and coordinating a meetup group for little fur-babies; I’ve attended a variety of fancy dog events. This one, however, was both unique and so much fun! The wedding of all weddings for two super cute tiny yorkie’s. Coordinated by City Dog Magazines and located at Seattle’s W Hotel; this ceremonial occasion was kicked off with puppetizers and social time while the bride, Peanut & groom, Moe prepared their personalized nuptials. Dogs getting married is not really new, but it is different. The California scene has had a few years on us, but what we lack in numbers we make up for in style. Dog weddings have been on the rise since 2006, when doggie fashion boutiques started to stake their claim into daily fashion and brick-and-mortar locations showed up in Kirkland, Bellevue and Seattle. If your little fur-baby falls in love this Valenpaw’s Day then you have a lot of options available to prepare and present a fabulous soiree. Planning Pup Nuptials are similar to that of a human wedding. You’ll need all the basics plus a few treats to keep everyone festive. The following sorted out to ensure comfort and fun for the big day. SI, Inc. Researched & Written by: S.R. 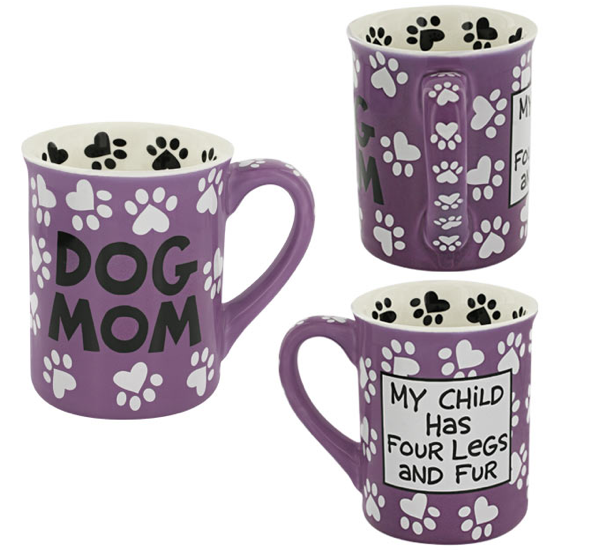 Give the Gift of Love ~ Dog MOM & Dog DAD Mugs! 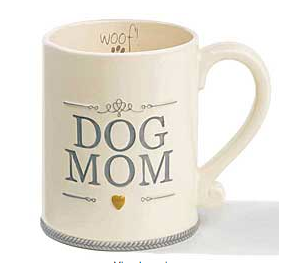 If you love your pup like a child, then you are a DOG MOM! Go ahead, embrace it! Posted by the LITTLE DOG RETREAT TM on December 2, 2013 in News for Humans and tagged dog daycare dog boarding lynnwood wa. My name is Mercedes, I am a 4 year old female, Italian Greyhound living in Washington State. I currently have two BFF's, Fiona (a Pom), but due to our work schedules we don't get to hang out as much as we would like to and Carmen (a fellow Iggy), we take s-paw breaks together when I get time off of work. I work for the LITTLE DOG RETREAT, an exclusive pup resort that caters to very small pups. I oversee the main operations and fiscal responsibilities. I also like long walks anywhere and soft relaxing music. My favorite color is pink and I like scrambled eggs with freshly diced carrots. I am an adventurous, fun loving, carefree girl with interests in playing out side, playing in the yard, going on long walks, playing in the water, playing with toys, eating toys, playing with sticks, eating sticks, playing with bugs, eating bugs, playing with clothing I find in the hamper, eating clothing I find in the hamper and licking my parents. My favorite toys are my pink frisbee I took from my sister and tearing apart paper. I promise to lick your eye balls clean once each day, remind you to brush behind your ears by poking at them and sleep on your back whenever possible. I spend my days working at the LITTLE DOG RETREAT, where I am the Creative/Marketing Director for furry festivals, seasonal paw-ty's and community paw-vents. I like this career because it gives me the opportunity to lick everyone I meet and sniff out new places to play. I suppose I should tell you a little about my personal interests. I am a self-motivated, multi-tasking, detail oriented pup who enjoys long naps and warm heaters. I am newly employed and a shareholder thereof the LITTLE DOG RETREAT as their Director of Canine Relations, which really means I take care of all of the paperwork, misc. office duties, in-flow and out-flow of daily work as well as exit interviews. I enjoy a good Zukes bone now and again, but I really just want a clean bowl of water, each and every time I choose to drink from the bowl. 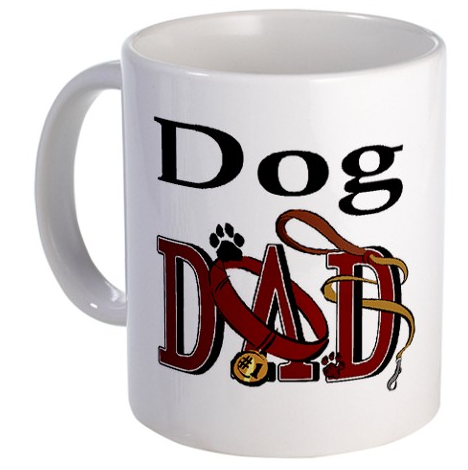 Occasionally, I prefer a glass or a ceramic mug of water and I also enjoy nibbling bits of scrambled egg. I am always looking for a good toy to play with, but I have a favorite piece of old fabric that used to be a stuffed animal, that my mommy washes sometimes, which I hate because then I have to re-establish all of the good scents I've collected. I enjoy being held and rubbing my face all over really soft fabric. I also like to read the paper and when I get tired I like to sleep on the paper.